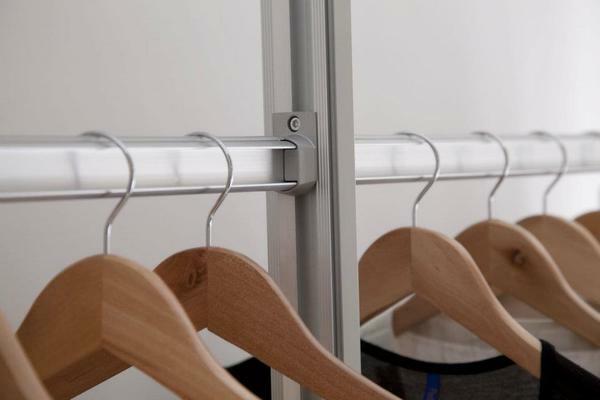 Many people are looking for wardrobes in Nicosia and do not know where to start. Here at Sliding Wardrobe Direct we come to you! Our aim is to take the stress away for you and we do all the hard work. So if you are looking for wardrobes in Nicosia here is what to do. Firstly call our office and speak to a member of staff who will discuss your requirements. We will ask for a brief so we can design your wardrobes (έπιπλα υπνοδωματίου) for you on our wardrobe design package. Once you are happy with the design we will then supply you with the quotation. The final steps on ordering will be a survey of the property. Our Sales Director will visit your property and complete the survey and run through the final design with you. Once this is complete we can book you an installation date that suits your busy time scale. Once we have installed your wardrobes (έπιπλα υπνοδωματίου) in Nicosia you will receive a 10 year guarantee. We have 1000s of designs available for you to choose from, ranging from amazing glass colours that can be mixed and matched andover 50 different woods effects from oak to zebrano. Our aim is, if your looking for wardrobes in Nicosia, look no further as we bring the shop to you!